The Supreme Council consists of 13 members including the Chief Prelates of the three Buddhist Sects (Nikaya). One of the Chief Prelates is appointed as the Chancellor of the University by the President of Sri Lanka from time to time and he works as the Chairman of this Council. The tenure of the Chancellor is two years. 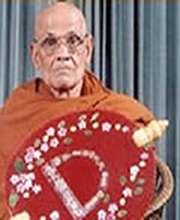 Most Venerable Warakagoda Dhammasidhdhi Sri Pagngnananda Gnanarathanabhidhana Mahanayaka Thero – The Mahanayaka Thero of the Asgiri Chapter of the Shyamopali Maha Nikaya. 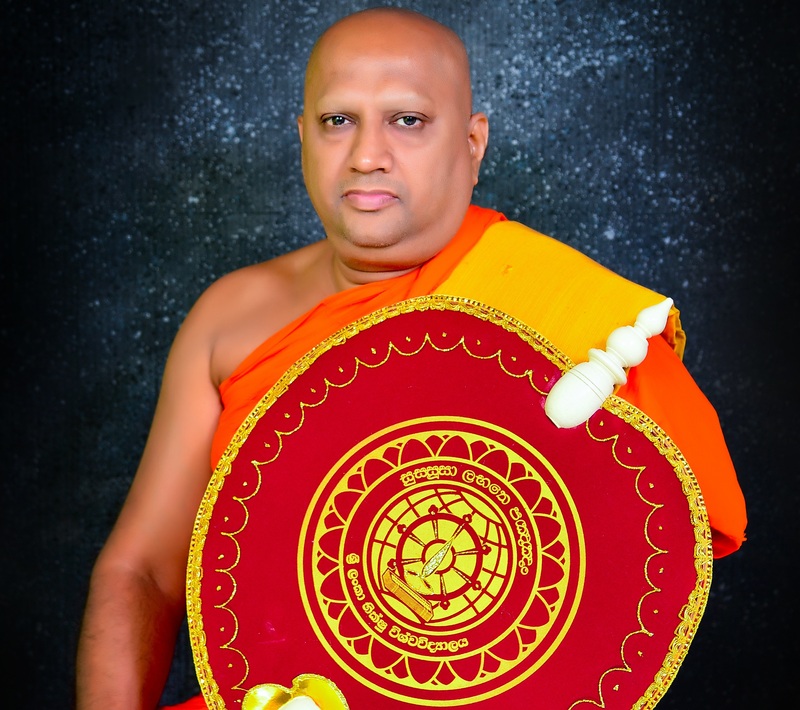 Most Venerable Pallegama Sirisumana Dhammarakkitha Siriniwase Thero of Atamasthanaya Temples.